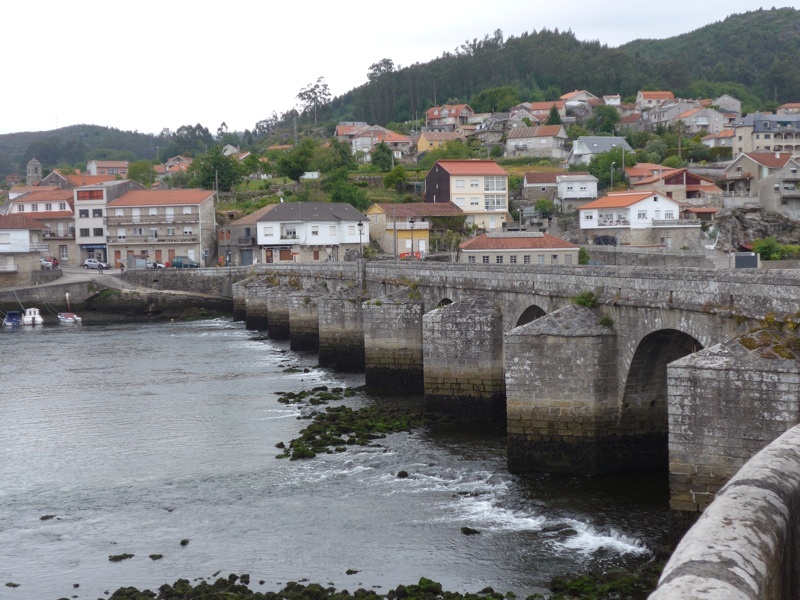 ← Bridges on the Camino Portuguese – updated! 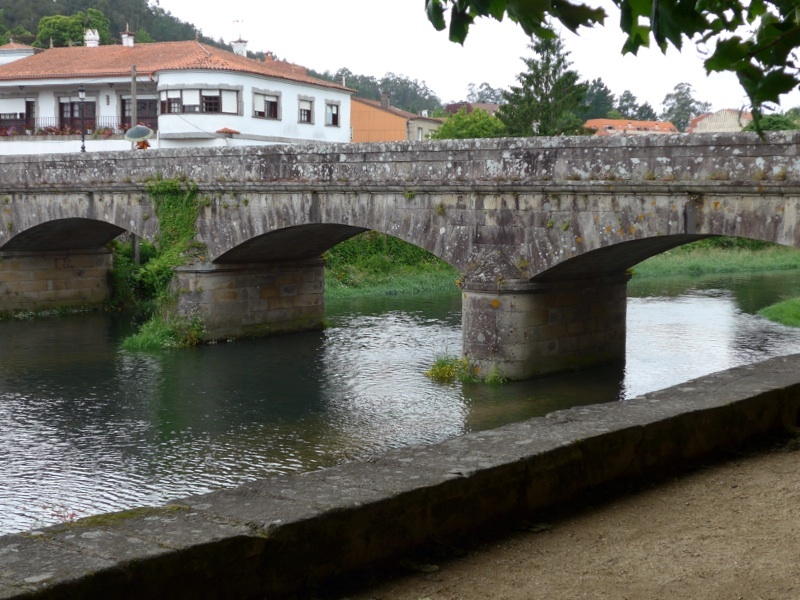 Bridges on the Camino Portuguese – updated! I’ve been motivated to re blog this post by caminoforums member Lucimi. She made a lovely comment in response to the post, which in turn inspired me to seek out some bridge-related quotations. The most delightful aspect of this research was that I ended up on a Winney-the-Pooh website and spent an hour or so languishing in the charming words of A A Milne. I am a few quotes short and would welcome any suggestions in the comments section below. 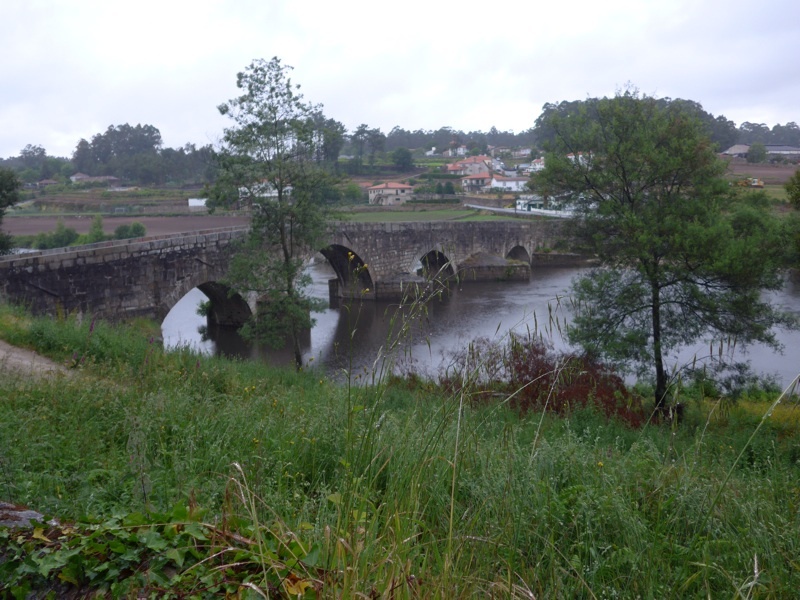 This entry was posted in Camino de Santiago de Compostela, Camino Portuguese and tagged Bridge quotes, bridges, Camino blog, Camino de Santiago blog, Camino de Santiago., camino Portuguese, Portugal, Portuguese route, travel. Bookmark the permalink. 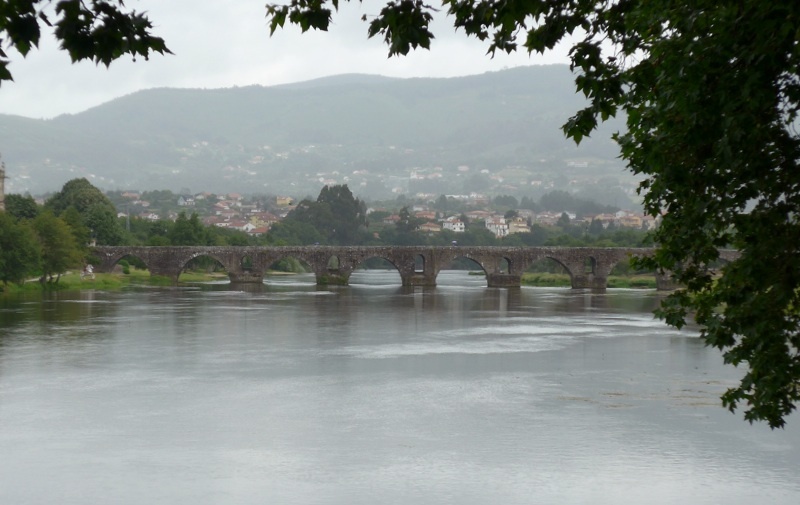 16 Responses to Bridges on the Camino Portuguese – updated! Very glad to oblige, I really enjoyed putting this post together. 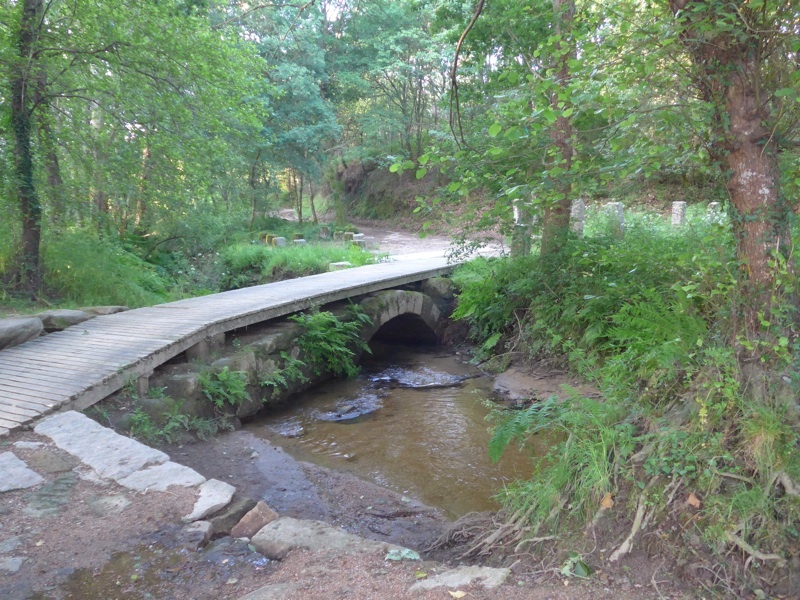 I have really enjoyed your blog – my daughter and her friend and I (all from Cape Town) walked a section of Camino Frances from Virgen del Camino to Santiago this May/June and she has just arrived back from further travels in the UK. This afternoon the 3 of us are getting together to share our photos and to reminisce and hopefully to decide which section to do next! 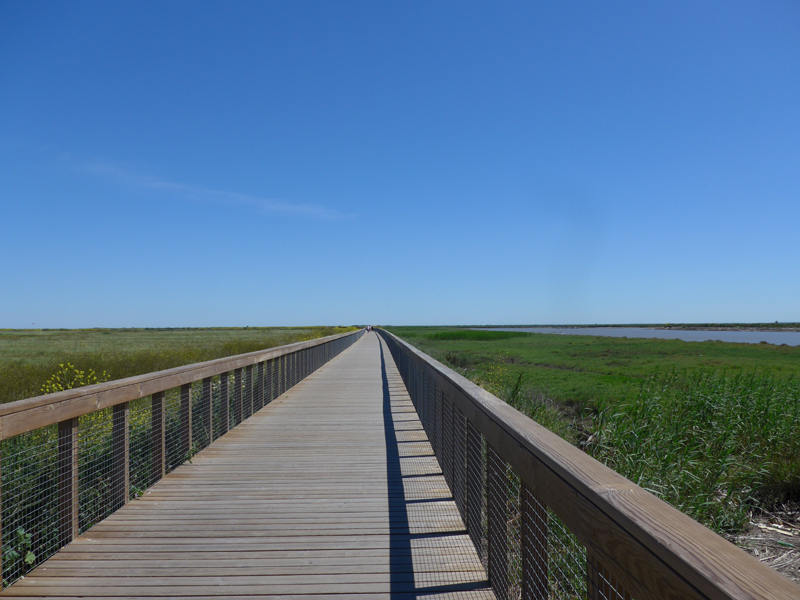 Your photos and comments feel like you walked it with us! Thanks for such a lovely comment Karon. It is so nice to share – my daughter is not much into reminiscing, but it get my share of sharing via my blog and on the forums. I hope you will let me know which route you decide upon. I’m thinking of doing the Mozarabe from Málaga next year. 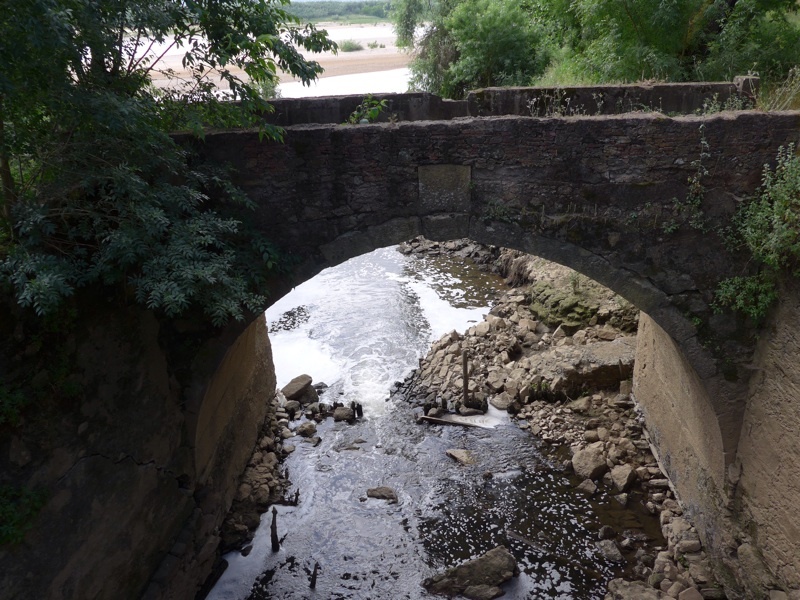 Lovely pictures, I’m hoping to walk the Portugese route within the next few years. Thanks for the comment Donna. 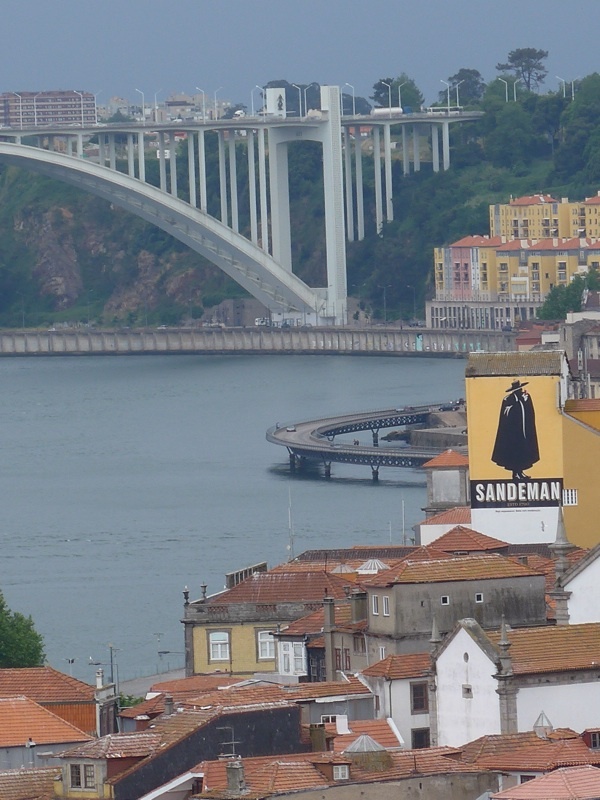 Are you planning to walk from Lisbon or Porto? These pictures and quotes are amazing! I especially love the Winnie-The-Pooh quotes. 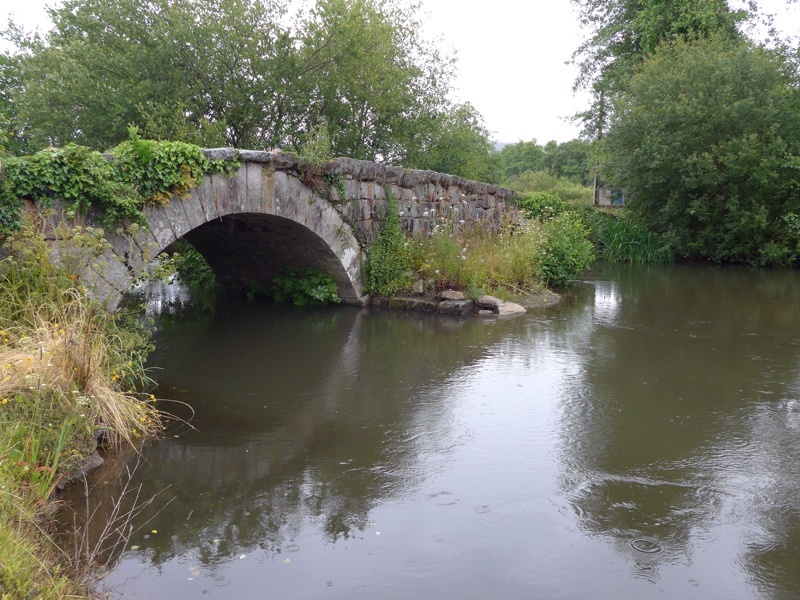 I am partial to the old stone bridges. Just think of all the travellers that crossed them over the centuries! Thanks Darlene, I really enjoyed making this post – I’m still waiting for someone to suggest some more quotes though – do you have any suggestions? 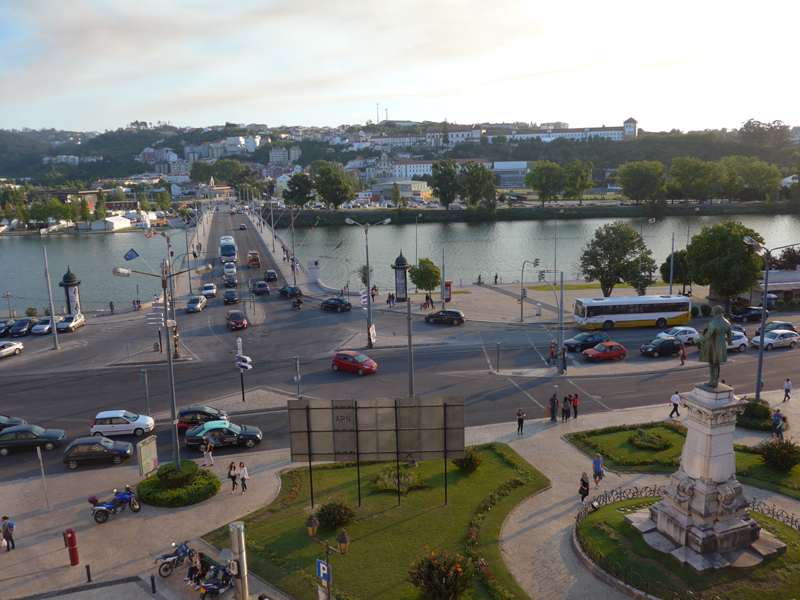 I started reading your blog when you where walking out of Lisbon. 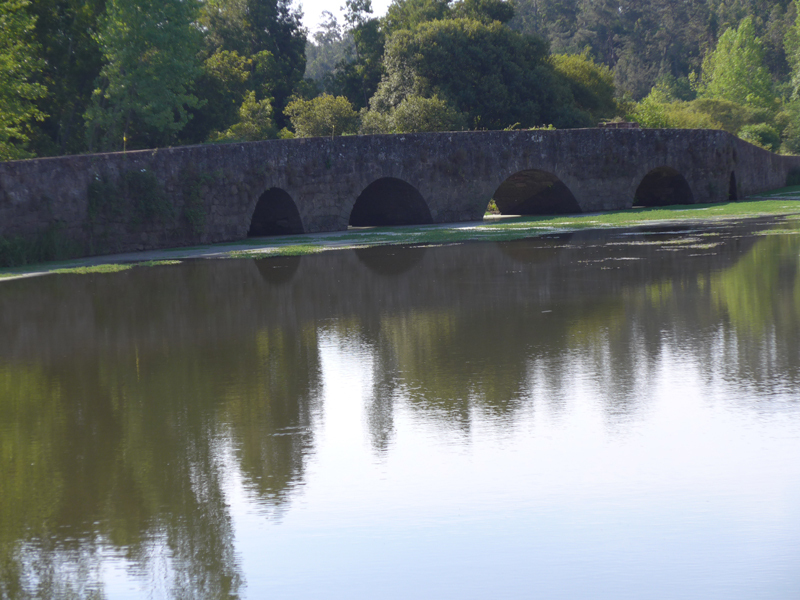 I arrived inTui and walked to Santiago before you left Portugal. Your early posts convinced me I could do my much shorter walk. Your daily updates kept me going. 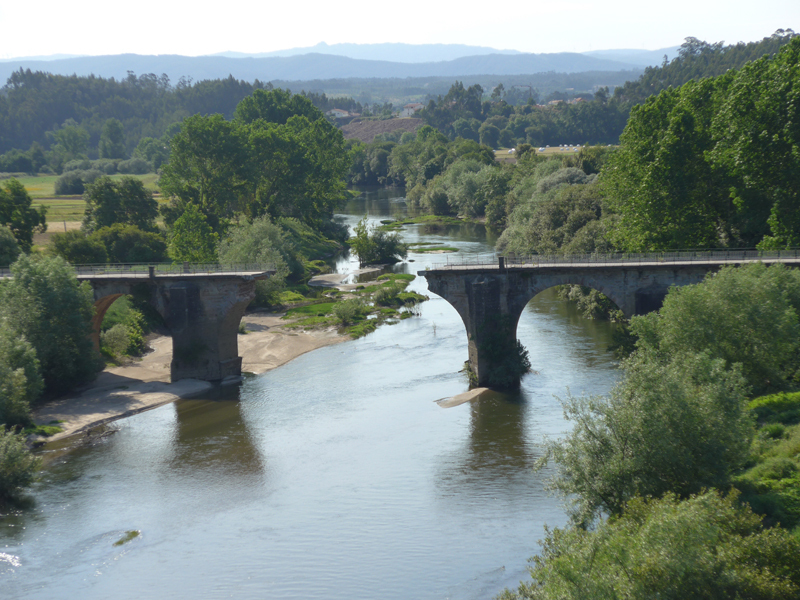 Your posts on the Tui to Santiago section helped me remember some fantastic experiences. 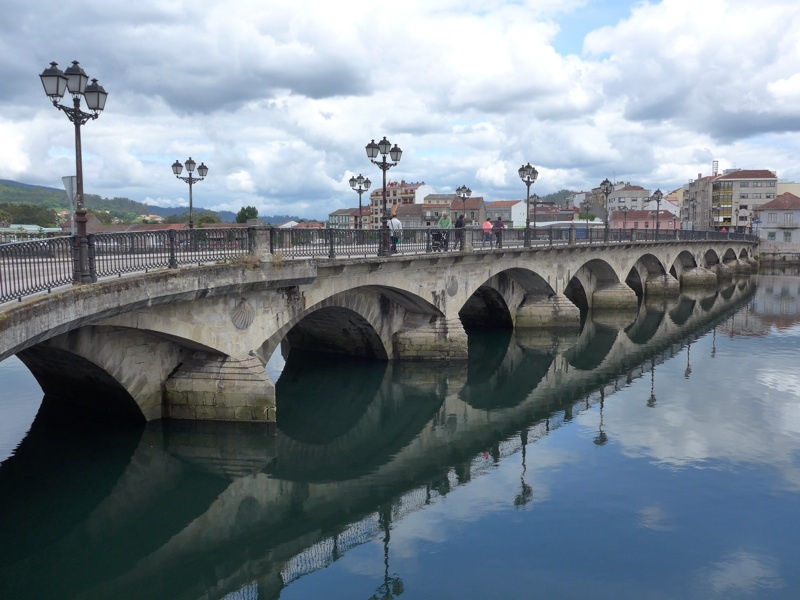 I have exactly the same pictures of the bridges in Pontevedra and Arcade. I am now a committed walker and am working out where to go next. I love the bridge quotes. I like this one …. 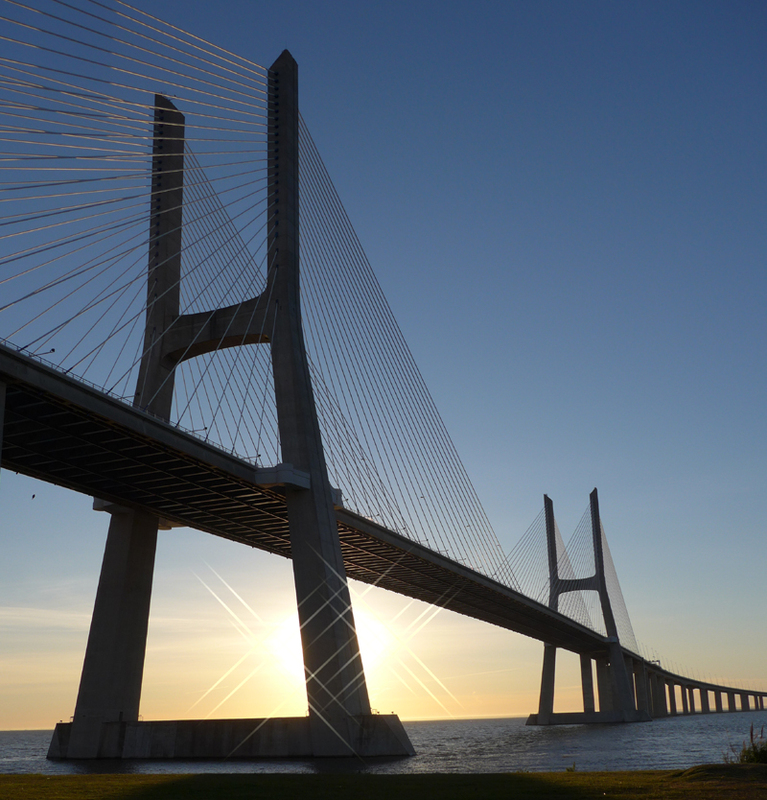 ‘It is better to build bridges than walls’ (Swahili proverb). Thanks for the comment Jenny, lovely to hear from you. I am very glad that my blog gave you some confidence to set off. I was desperate for information before I walked and wanted to provide as much useful information as feasible. I often look at other pilgrims’ photos and recognise the exact angle. 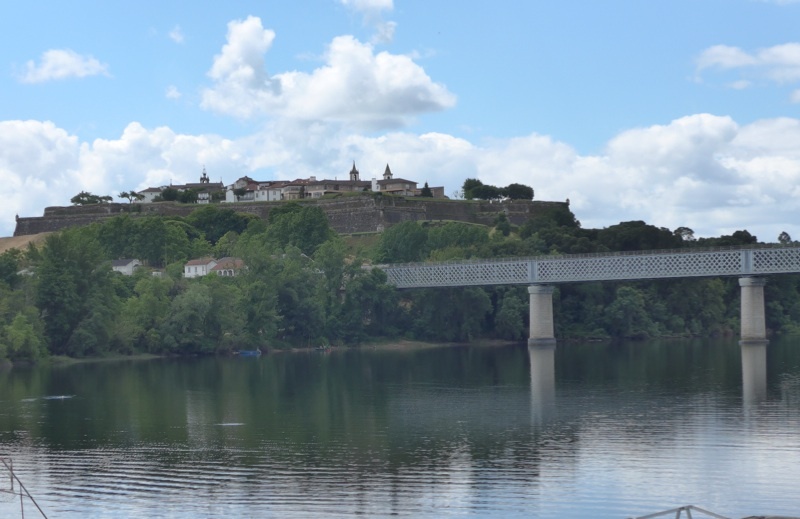 There is one shot on the camino Frances (the photo in the banner at the top of the page) that I see over and over again in different seasons. I think that walking over the rise of a hill and seeing the path winding through the fields just inspired everyone to get their camera out. Do let me know when you decide where to walk next! Hi Pat, many thanks for the comment. I was torn between the Frances and Portuguese route this year. Walking alone for the first time, the familiarity of the French route was appealing, but eventually the lure of the Portuguese worn out. 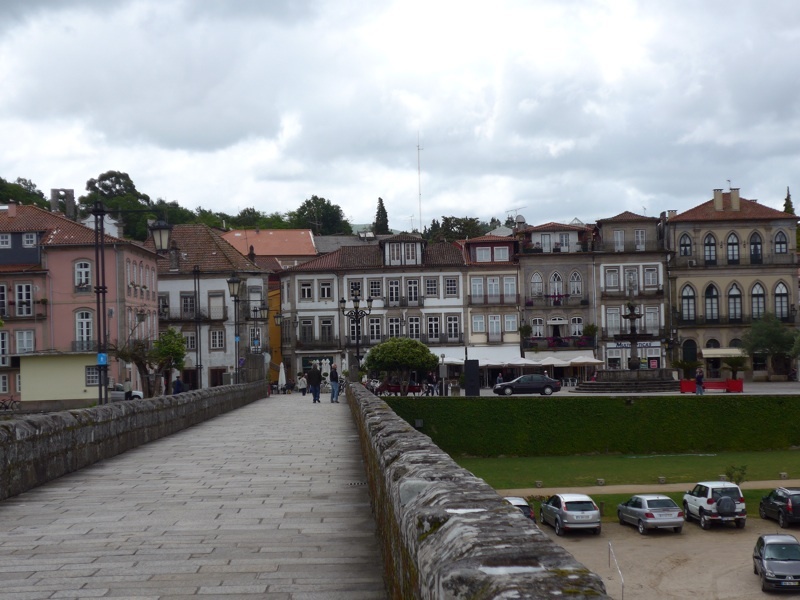 If you want lots of company then the Portuguese route from Lisbon is not the one to take – there are very few pilgrims until you get to Porto. I had no regrets, absolutely loved it.